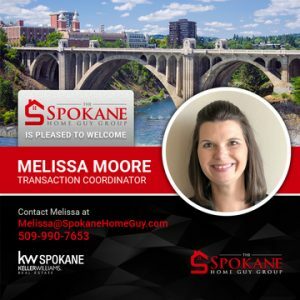 Spokane Home Guy Group’s Admin is Growing! The Spokane Home Guy Group’s administrative team in growing! We would like to welcome Melissa as our newest Transaction Coordinator.